Paperback, 6.75 x 9.5 in. / 80 pgs / 43 color / 8 bw. Text by Susanne Köhler, Dirck Möllmann. Preface by Gerda Pohlmann. 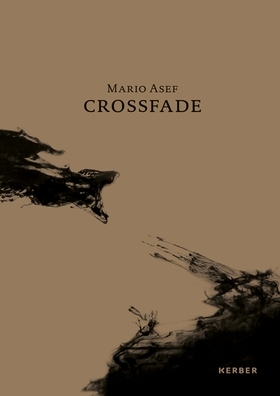 Argentinan artist Mario Asef (born 1971) creates videos, photographs, collages and installations that address social discourse. The artist’s new video work Crossfade, presented here, addresses the two-way migration between South America and Europe through personal and poetic imagery of his homeland. FORMAT: Pbk, 6.75 x 9.5 in. / 80 pgs / 43 color / 8 b&w.